Two producers that receive forever love on DAD are Branchez and Giraffage. There&apos;s something about their singular, forward-thinking approach to music that always impresses us. 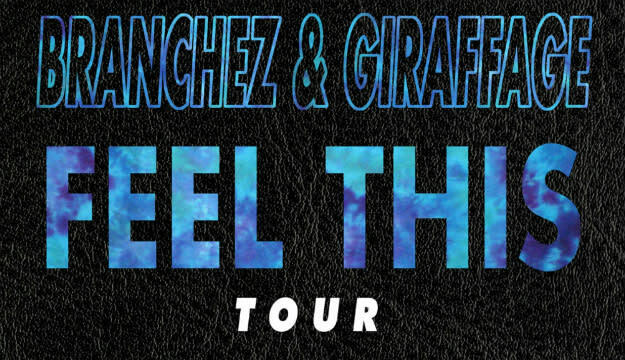 We actually couldn&apos;t think of a better pairing to embark on a tour than these two, so hearing that they are kicking off their "Feel This" tour in April is great news. 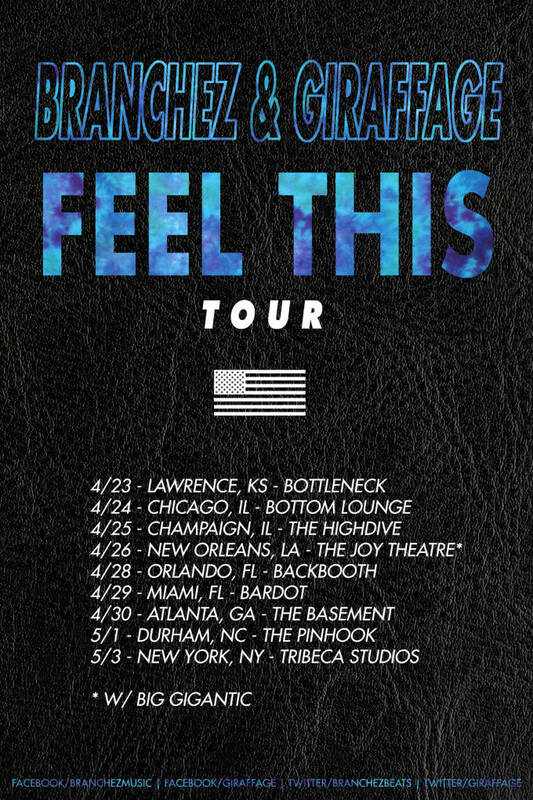 They have a solid run of dates, hitting Chicago, Miami, Atlanta, New Orleans, and NYC during their stretch. Check out the list of dates, and be on the lookout for tickets!